The Magic Forest of Goonoo shows how working together can save the day. A delightful, magical story of how the animal community from the Goonoo Forest in NSW, Australia,work together overcoming seemingly unsurmountable threats from outside their beautiful native wild habitat. full of colourful Australian animals and bush scenery. see if you can find him. 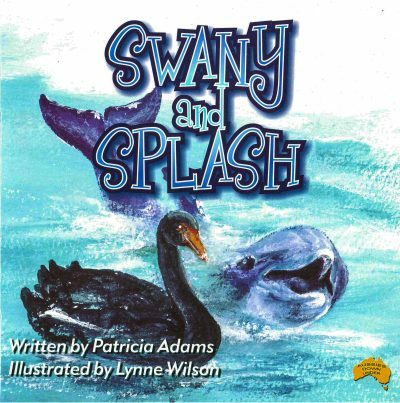 We learnt so much working together on this book, it was Pat’s 1st children’s storybook based on an area of the Goonoo State Forest, the largest state forest in central NSW. 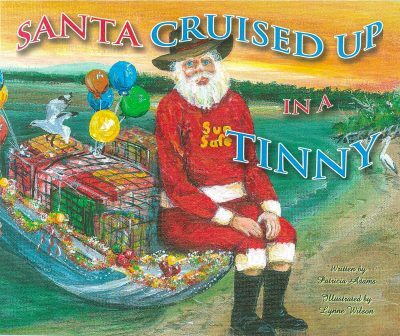 And it was my first digitally illustrated book. Taking 10 months to complete, while still working other businesses, we had the 1st launch in our local library in Gympie, Queensland in November 2010, and a 2nd launch in Dubbo, NSW, Pat’s home town in December 2010. 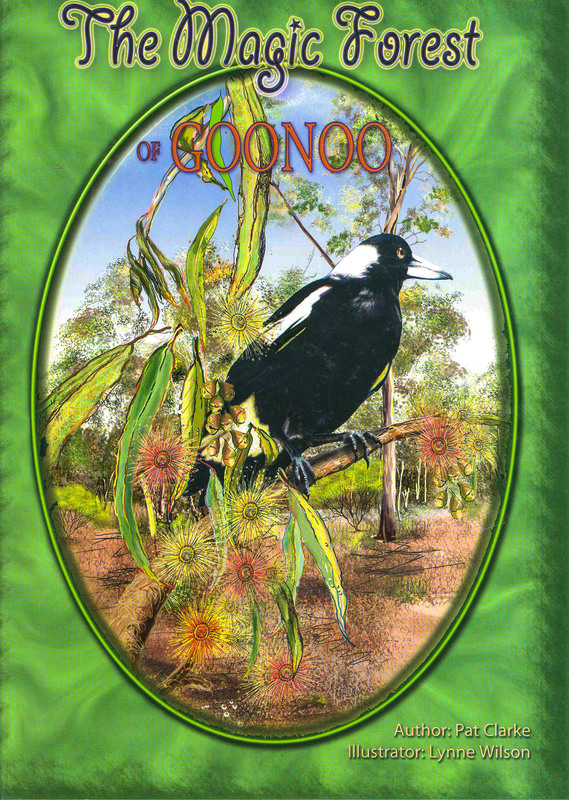 Illustrating The Magic Forest of Goonoo in Photoshop meant Pat, as the author, could have a lot more input into the design and layout of the pages of her 1st children’s book. The Magic Forest of Goonoo has 50 very colourful pages, printed in Brisbane, Australia, we included a glossary and a little game of ‘where’s the squirrel glider on this page’ – can you find him?